The spirit of sportsmanship and fairness in dealing with opponents is a key value for tennis players. This spirit of sportsmanship is also vital to development of kids. It will help your kids learn how to handle different scenarios in life where they lose or win. The sport of tennis teaches the kids how to have attitudes that comprise humility and compassion to handle wins, and the strength to handle losses. This will make sure your kids are able to paddle through the various ups and downs that come with success in life. Stories from a lot of tennis players have revealed that none of them became a pro overnight. This simply means no one steps on the court and gets transformed into a pro. Enrolling your kids in tennis lessons will help them understand the key values of patience and hard work that make up dedication. The kids will learn over time that to become like the professionals they adore, they have to put in a lot of work. Gradually, this attitude of dedication will take over other aspects of their life and you will find them putting more effort into other activities. This is an important lesson which is going to be learnt after your children have spent some time in the sport. When the skills of tennis have been learnt and your kids become good at the sport, they become confident in the way they carry themselves around. Just like other sports and physical activities which take a huge toll on human psychology, success in tennis will allow for a lot of confidence. This confidence will make your kids go about other activities believing they can achieve success. Cheating is abhorred in tennis. All tennis players, amateurs and professionals are compelled to strictly follow the rules of the game. This leaves no room for cheating. As soon as the kids understand that they are able to achieve success in the game by being honest, they will avoid cutting corners to avoid their objectives. Honesty will become a value they will come to adore. Every success or failure is considered to be based on the actions of the tennis player. Tennis players are accountable for whatever happens on the court. This means the players have to understand that even in a loss, everything is within their power. They can only achieve success by putting more effort. In a steady manner, the kids will learn that every event in their life can be controlled by their actions. Tennis is much more than a sport. It can be life changing for your kids. 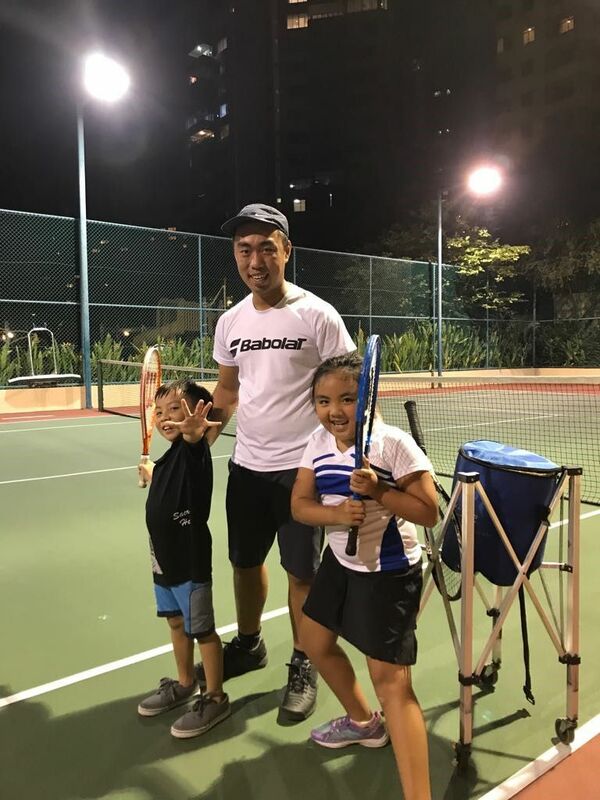 Let your kids enjoy its benefits by learning the sport with Future Tennis Academy Singapore today. Previous Previous post: What is the Correct Intensity for Players in Tennis Lessons?